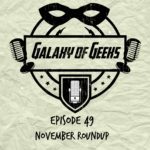 This is an an addendum to Episode 49. 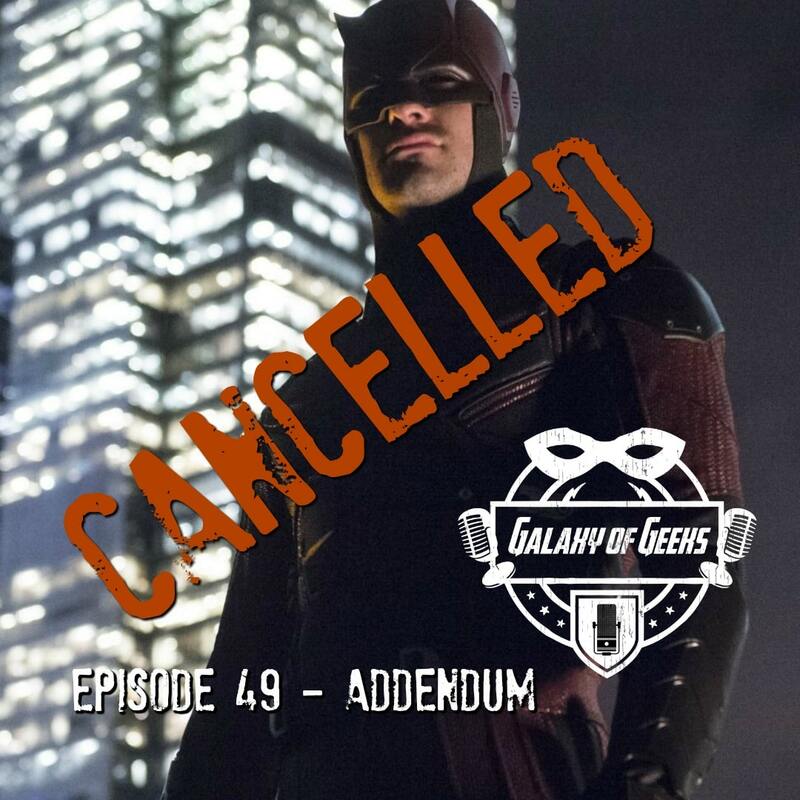 In Episode 49 we speculated over what could happen to the Netflix show “Daredevil” in the future. 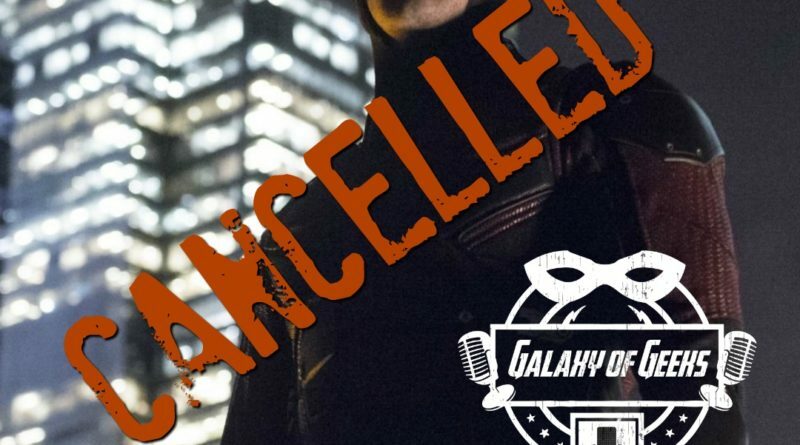 After we recorded that show it was announced later that night that Netflix had indeed cancelled Daredevil. 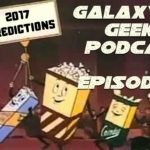 This our reaction episode to the news. 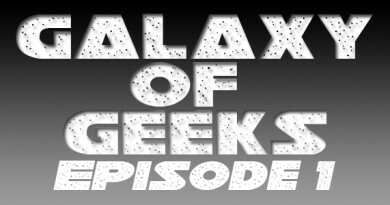 Galaxy of Geeks Podcast Episode 15 – Worst Casting Ever? 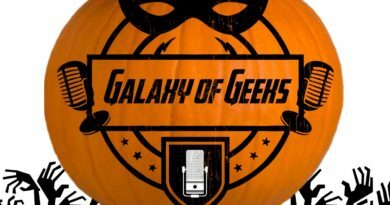 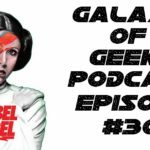 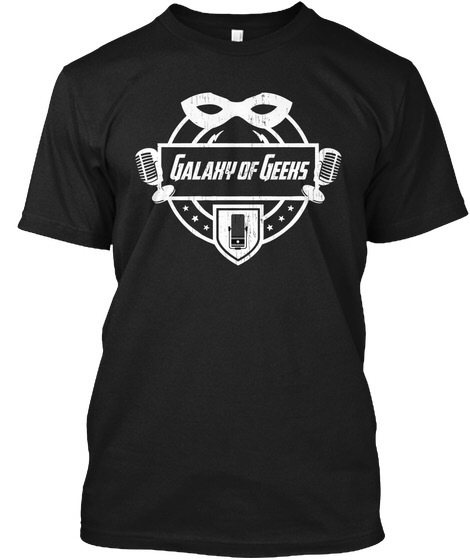 June 18, 2016 Chris Vaglio Comments Off on Galaxy of Geeks Podcast Episode 15 – Worst Casting Ever?